JCE will be organizing another Kintsugi workshop in July. This will be the third time that the lacquer master Mio-san will come all the way from Kyoto to give the workshop. 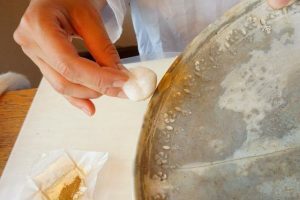 Japanese people who appreciate tableware and their mealtime are accustomed to using the same tableware as long as possible by repairing it with lacquer and gold dust and silver dust. 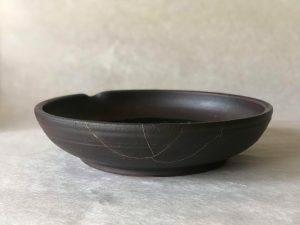 We’ll learn the traditional knowledge of Kintsugi (materials and tools, technique) and the way of looking at the pottery by 4 days of experience. Kintsugi means succeeding with gold and silver. 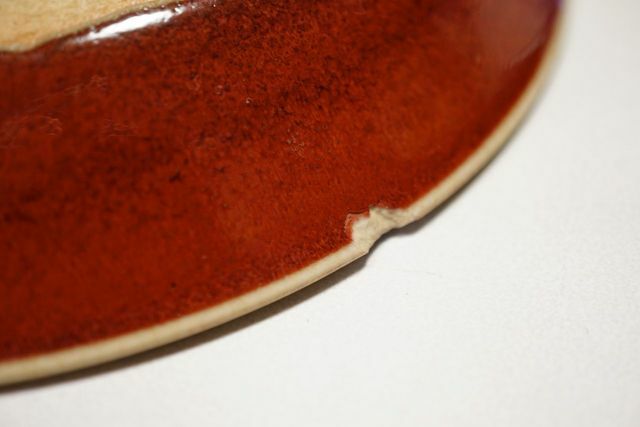 It is a technique to mend broken potteries by applying lacquer and sowing gold dust onto it. 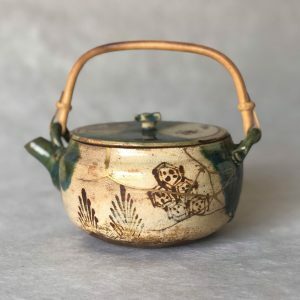 Kintsugi became popular in Japan in the 14th century when tea ceremony had become very popular. It was not only to fix the potteries, but also to appreciate them with sowed gold dust as patterns. Nowadays, Kintsugi’s skills are seen as remarkable and are highly regarded all over the world. Kintsugi is one of the traditional Japanese skills and arts that have spread out over the world. We invite a special lacquer teacher from Kyoto, who has a lot of experience repairing antiques. We only use natural materials, which are quite rare, even in Japan. Participants can easily repair multiple potteries with small chips. Due to the mending being done with actual gold and silver, participants can put new attractiveness on the potteries. A Kintsugi workshop with this authenticity is seldom held. You can focus on learning Kintsugi for four days. 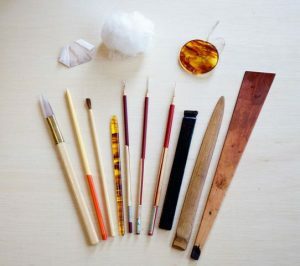 You will feel as if you were working as a lacquer craftsperson by using professional tools. You can reuse the repaired potteries, due to the fact that only natural materials will be used. You can acquire the knowledge and skills about lacquer and Kintsugi. You can learn about Japanese people’s way of thinking about their products and manufacturing culture, from back when the Kintsugi emerged. Participants to this workshop will bring their own potteries to repair using lacquer, rice flour, soil powder, stone dust, and gold dust. Mending the potteries will take a lot of time and will be very difficult to do if the potteries are completely in shards. That is why we recommend against bringing fully broken potteries. Of course, you can bring several potteries that have, for example, been chipped. After the repair, you can easily use your favorite potteries again, or use them as decorations around your house. Please bring your precious, or memorable potteries to our workshop. The special teacher for this workshop, Ms. Mio Heki from Kyoto, studied Urushi at Kyoto University of art. She works as a restorer, repairing temples, shrines, Buddha statues and tea utensils. In addition to that, she’s also the proprietor of ‘URUSHI atelier Hifumi’, organizes Kintsugi workshops and makes products for the Urushi jewelry studio in Kyoto. You can reserve only if you can participate on all four days. Appling workshop: Please fill in this form to apply the workshop! During the workshop, you should wear clothes that may get dirtied, or wear an apron. 2 minutes on foot from tram stop ‘Dam’. Holland House, the cookie was delicious, dough. JCE has a new intern since December last year. Yamina..